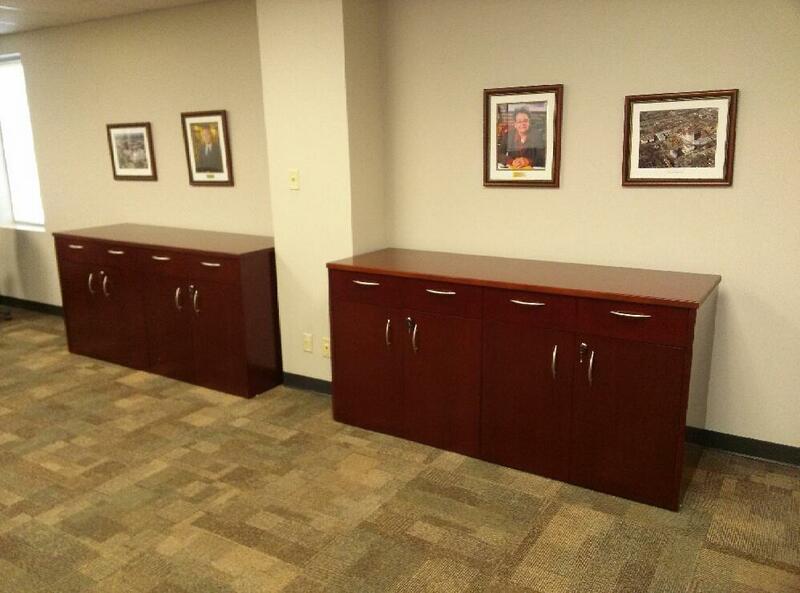 Business Furniture Warehouse carries a wide array of office furniture including what you see here. For pricing on the Compel Insignia Buffet Credenza click the 'Request Product Pricing' button above and we will get back to you as soon as possible. I would like to receive pricing for the following item: Compel Insignia Buffet Credenza.